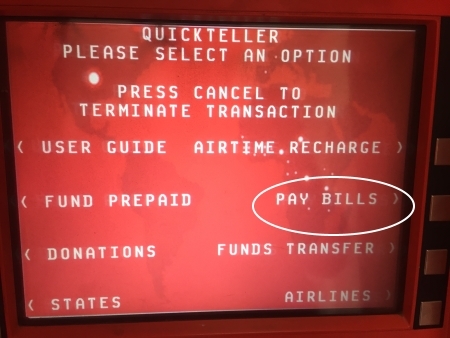 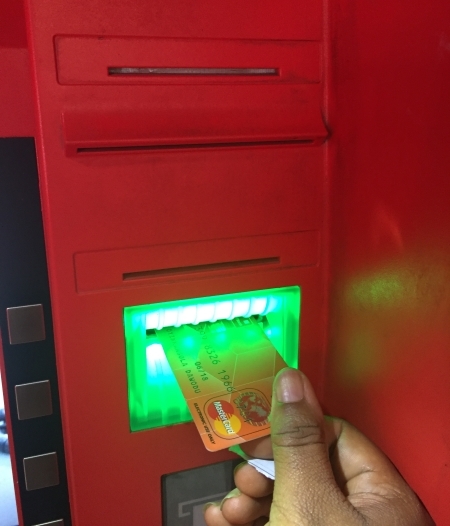 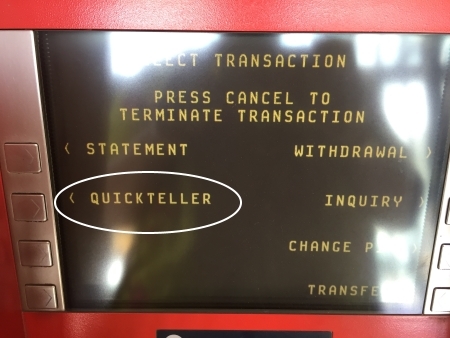 Step3 Select "Pay Bills" or "Quickteller" depending on the ATM. 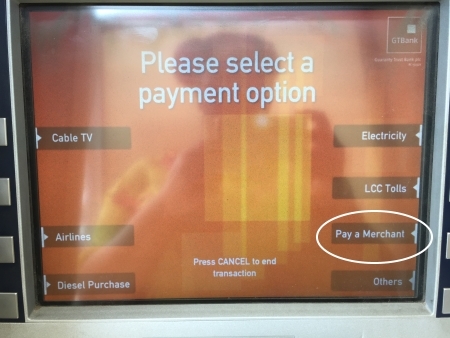 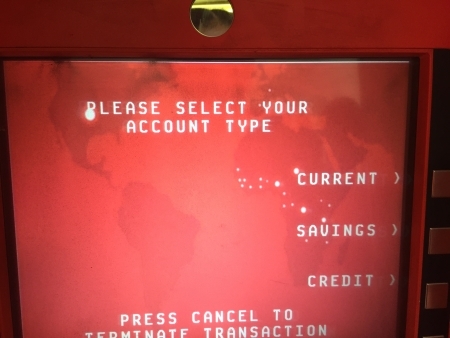 Step5 You will be directed to choose a payment option - select either "Pay Merchant" or "Others" depending on the ATM. 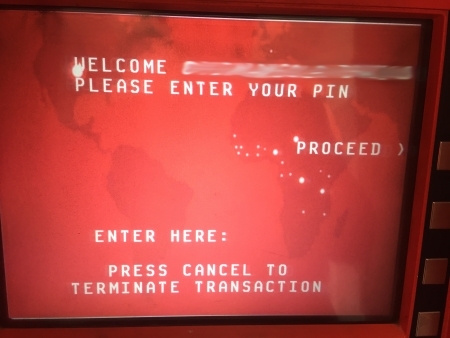 Step9 Input your phone number and select "Proceed". 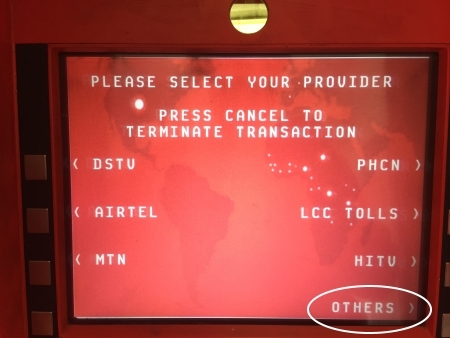 Posting your user id and password is not necessary, just go to bet9ja webpage and talk abt the issue..